We buy Scrap Cars in Brisbane, Sunshine Coast, Toowoomba, and Gold Coast for cash. 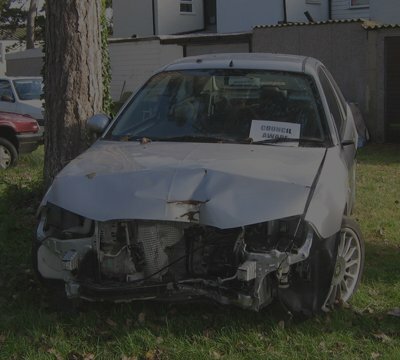 We are the scrap car buyer that you’ve been looking for, offering top cash for cars and guaranteed services FREE of cost, making it easy and effortless for you to sell your unwanted vehicle. We are your way to instant cash! 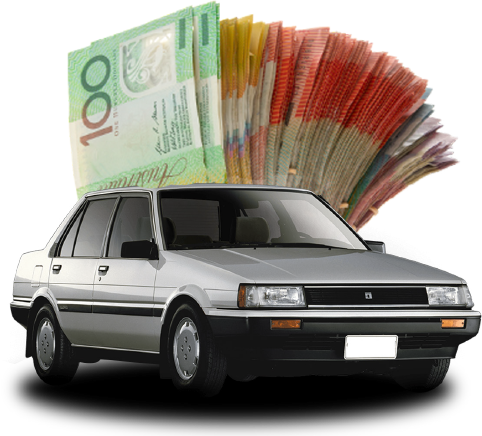 What Makes Cash For Cars Brisbane QLD The Car Buyer Of Your Dreams? That’s a good question, one that we would love to answer. Where do we begin? Firstly, you can get a top cash sale for your car quickly and easily. Unlike other buyers, we won’t waste your time haggling over the price. You provide us with the details of your car, and we’ll make you a cash offer. Obtaining a top cash price for your car be easier than that? Yes. It can! We will make that offer over the phone, email or text message so you don’t even have to leave your home or office to get a quote. Just pick up the phone and give us a call. Quotes can also be obtained by completing our online "Get a Quote" form. So, what else do we offer when we buy your car? Keep reading to find out! We offer Free Car Removals for our local customers. If your car is in Brisbane, the Sunshine Coast, Toowoomba, or the Gold Coast, you can schedule a free removal with us. Our only requirement is that you provide us with a time that works for you. Once you do that, our team will arrive and remove your Auto. So, there’s no need for you to take time out of your busy schedule to have your auto collected. What’s more, shortly after our arrival, you will be counting the cash for the sale of your car. Suppose you live on the Brisbane and are trying to find a disposal company for your scrap condition vehicle? One that will provide eco-friendly car disposal and cash for its collection. You’ve found it! Perhaps, you live in Brisbane and can’t find a buyer for your prime condition Toyota. You’re at the right place. Cash For Cars Brisbane QLD will offer you the best dollar rate for your four wheelers! Maybe, you reside in Toowoomba and have been involved in an accident and would like to find an old auto buyer that will pull the good parts remaining from your vehicle and recycle the remainder of the vehicle for a high cash payout. We are that wrecker & recycler. Whatever the condition of your car, truck, SUV, van, or 4×4, we will make you a cash offer that you can’t resist. There is no need to look all over town to find a buyer for your car of any make and condition, We can give you a quick quote and will come to your doorstep. So, your four wheelers is for sale. Whether the vehicle is in excellent working condition or in scrap condition, our buying system is quick and convenient for all car buyers. Step 1: Call us to request a quote. The process is simple and straightforward – just let us know about your car, such as its make & model, any issues that it has, its condition, etc. We provide quotes both over the phone and online. Step 2: Once you receive our offer, accept it, reject it, or think it over. 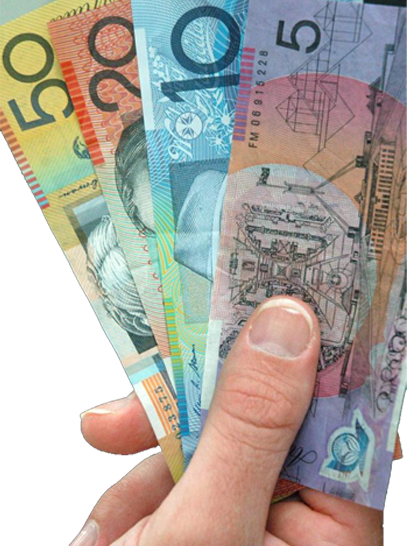 Step 3: Should you accept our cash quote, let us know when a good time would be for us to schedule a free removal in Brisbane, Sunshine Coast, Toowoomba, or Gold Coast and we’ll be there with all the necessary paperwork and our cash offer. Before we look at the benefits of Auto Removals, let’s first look at what a Car Removal Brisbane is and why it is so popular. 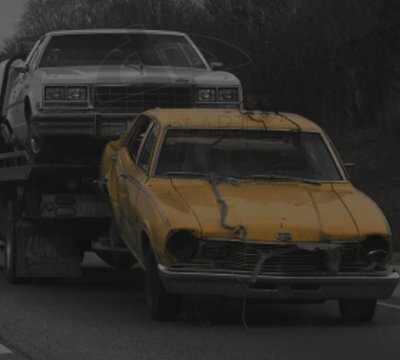 What Is A Car Removal/Cash for Car Business? Basically, a Car Removal business is one that buys old, used, unwanted or accident damaged cars for cash. The business model is designed around the idea of a quick, easy, hassle-free vehicle sale for auto owners looking to sell. Why Are Car Removals So Popular in QLD? Car removals or cash for car deals offer car sellers time and cost-effective way to sell their old, scrap or unwanted cars. Selling a car without having to go through the typical selling expenses is a very attractive option for car sellers, especially those with cars that are damaged and in need of repairs. Getting instant cash for a car that’s not in a roadworthy condition? Who wouldn’t like that? 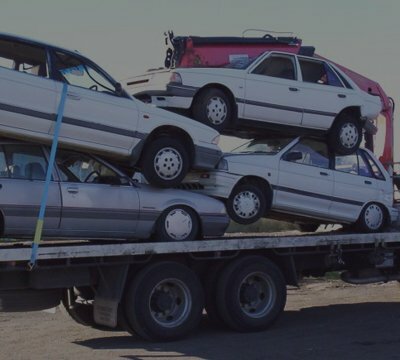 Instant cash and free services such as free quotes, free car removals, and free paperwork are the primary reasons for the popularity of Car Removal companies in QLD. More and more sellers are choosing to sell their cars to Cash for Cars Brisbane Buyers. Selling to a Reputable Car Removal Company in Brisbane is the fastest way to sell . The idea that you can sell your vehicle within a day (or even within hours) of putting it up for sale is very enticing to car sellers. The quicker sale means lesser time and effort put into trying to negotiate with prospective buyers and closing a deal. If you’re looking for top cash and a quick, hassle-free sale, then cash for car companies are the best choice for you. What Auto brands do we buy? We buy cars, vans, Utes, trucks and 4WDs. So, whatever the vehicle, whatever the make and model, you can be sure that you’ve got a ready auto buyer In Brisbane. What’s sets us apart from other car removal companies is the fact that we are an environmentally responsible business. What this means is that we take a lot of care to ensure that all our wrecking and recycling is carried out in the most environment-friendly manner. We care about the environment and want to ensure that we do our part in helping keep it clean and green. So, if you are looking for green car disposal in Brisbane that doesn’t burden the environment with hazardous wastes and toxins, then we are the car wrecker for you. Are there any hidden costs when selling your unwanted car? No, we don’t charge any other cost or for auto removal. We come to you pay cash and offer FREE car removal all over Brisbane, Gold Coast, Toowoomba & Sunshine Coast. What document do you need? Weh you are planning to sell your scrap or unwanted auto we may need a number of documents. Can I sell my vehicle to cash for cars Brisbane if I do not have my registration papers? With Cash for Cars QLD you can expect timely removals and fair prices for your old car. I was able to sell my car in a few days and the cash payment was made without any delays. Thanks to Cash for Cars QLD it was so much easier to get rid of my old car. Compared to other companies, they offered the best price for my car. I highly recommend them for car removals in Queensland.